Travel Sub Diving Centre has been operating in Tenerife since 1999 .The Center has perfect logistics to satisfy beginners, expert divers, and snorkelers. All try divers, diver students and snorkelers are insured and a maximum standard of safety is applied for all activities. We are very well located in the port of Puerto Colon, 100 m. from the ocean. center that is very convenient for our clients. You do not need to carry heavy equipment, we always prepare everything on the boat for you. Inside our school all is well organised, we have a relaxed social atmosphere, perfect study space, chill out zone where you can discuss dives and the latest gossip! 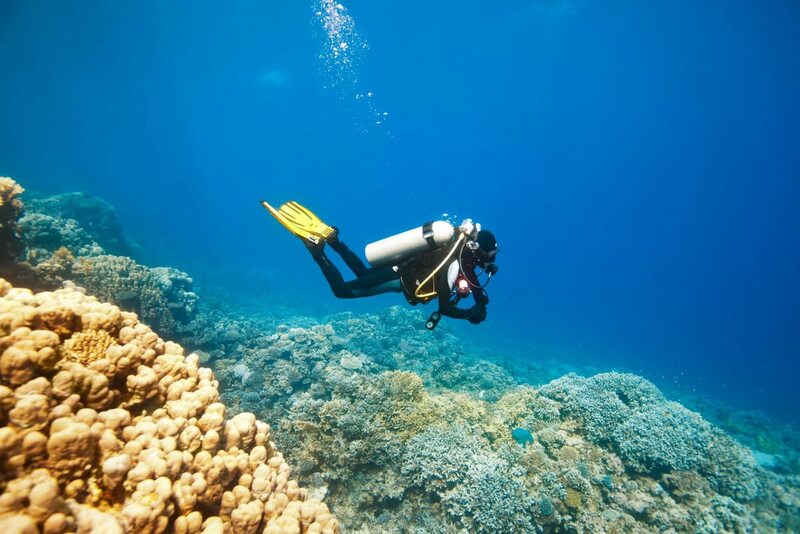 Take your PADI Scuba certification online. Purchase a PADI eLearning course for yourself and complete the classroom portion at your own place – anytime, anywhere. Please help to protect Angel Sharks in the Canary Islands, East Atlantic and Mediterranean Sea by reporting your sighting to the Angel Shark Sightings Map.